As a company, a main goal of your when customers place orders for your products is guaranteeing that they are received in a timely and effective manner. A big part of this has to do with the transportation method you choose to get items to your customers. Some methods cannot be avoided and are essential. For example, for overseas shipments air mail is essential to make sure they get to recipients as quick as possible. 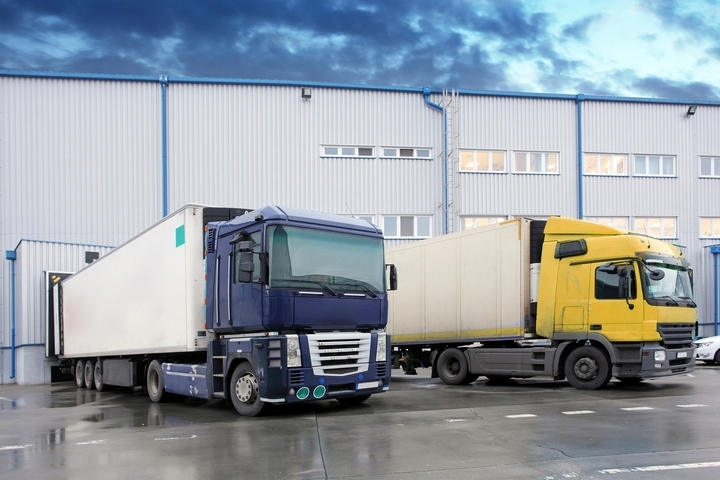 However, for domestic or continental shipments there is a wide array of options such as rail, air, and ground transportation that typically involves vans or trucks. While each of these processes has their advantages, below are reasons why hiring a trucking company for your domestic and continental shipments would be beneficial. Your company is probably tasked with handling multiple shipments to different locations worldwide on a regular basis. This can stressful as you try to correctly gather every item for every order and make sure the addresses are correct. Otherwise, customers may get incorrect items or not receive their order at all, resulting in a loss of future business. You also do not want the added responsibility of managing your own fleet of vehicles to deliver shipments either as you have enough on your plate to worry about. Hiring a trucking company can pick up all of your shipments and deliver them to your destinations efficiently and in a timely manner. This allows you to concentrate solely on putting shipments together and other aspects of your business that require your attention. 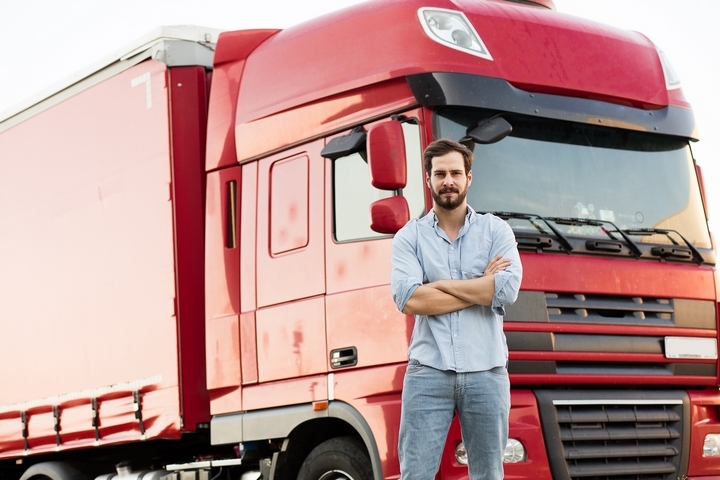 When you hire a trucking company, chances are the company will connect you with a fleet manager who can handle all aspects of the transport details, giving you one less task that takes up your time. When shipping your items, there are many factors you need to take into consideration to decide which method would be best. These include item size, destination of recipient, and speed determined by the shipment method chosen at the time of purchase. As a result, you need a transport process that will be able to meet these needs. Transporting shipments via a trucking company gives you a vast variety of options, guaranteeing you will be able to choose one that can meet your requirements. These can include less than truckload (LTL) and full truckload (FTL) transport, flatbed trucking, next-day and expedited delivery. Hiring a trucking company that is a go-to resource for all your shipping needs will save you time and allow you to develop a solid relationship that you can rely on for years to come. You probably make shipments on a regular basis and while some of these costs are downloaded to your customers, it still requires fees on your end. As a result, you want an economical way to transport your items without sacrificing quality of service in the process. Hiring a trucking company provides you with one of the most economical ways possible to transport your items. Chances are there are many occasions where you have a lot to ship out, but not enough to fill a full transport trailer. In these instances, you are able to pay for an LTL shipment which will be only the fraction of the price of an FTL because you will be splitting with other shippers. This is ideal if you are a smaller business with a limited budget. Hiring a trucking company also allows you to save the cost of starting your own fleet with vehicles used to transport your items to customers.